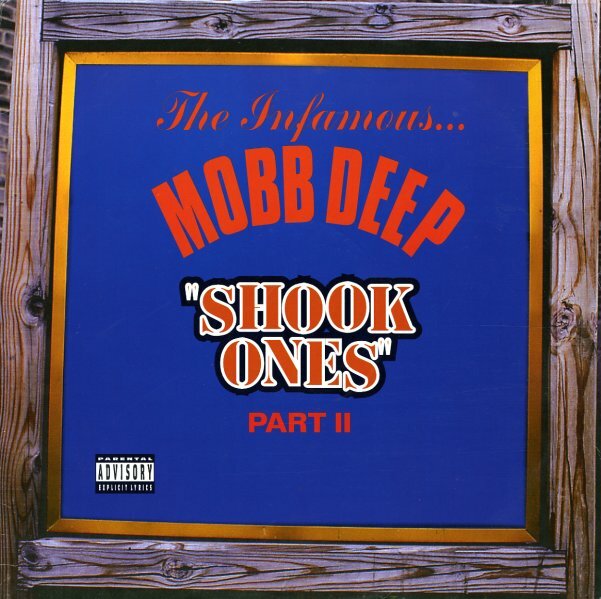 Both parts of the "Shook Ones" saga – one the benchmark single that put Mobb Deep on the map – and amongst the finest gritty hip hop singles of the era! Part 2 is from the first LP and Part I part one is the original, one-time promo only version with arguably sharper lyrics. Classic! © 1996-2019, Dusty Groove, Inc.